The Lakeland w/ Front Porch. Generous open kitchen with large center island. Kitchen includes side by side fridge, Gas Range, dishwasher, disposal, & microwave hood. Amtrak Station around the corner in Culpeper! Don't wait for the Rates to increase this Summer! 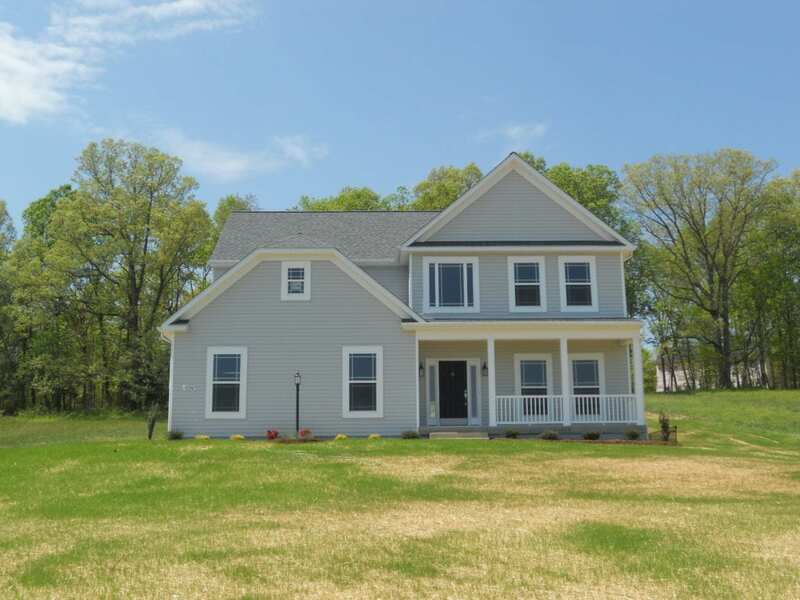 This entry was posted in Culpeper-VA, Featured-Homes, ready-homes. Bookmark the permalink.